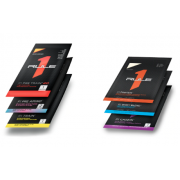 Essential Amino Acids & Anytime Energy Rule One Proteins R1 Pre Amino has your Essential Amino Acids and Anytime Energy for a daily boost or that extra kick before training. 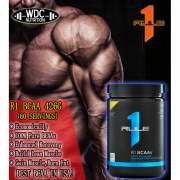 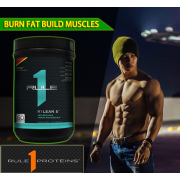 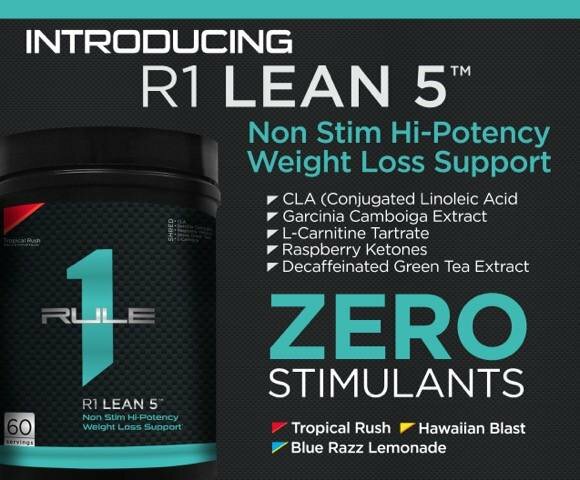 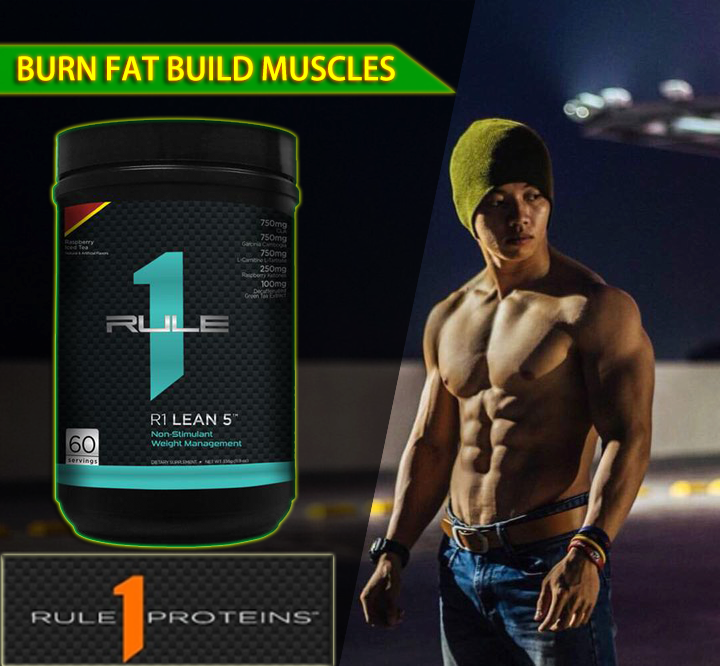 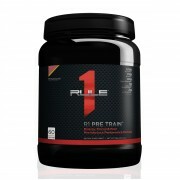 Whether you are a rise and workout kinda person, or an after work powerhouse, Rule One Proteins R1 Pre Am..
What Is It: R1 Pre Amino is a simple product that can be used for a variety of reasons. 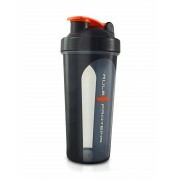 It can replace your coffee but be more specific to repairing muscle. 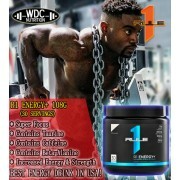 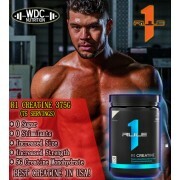 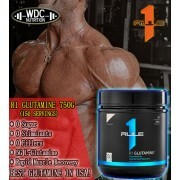 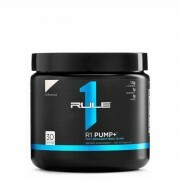 It can be a midday pick me up with muscle recovery or it can be used as a pre workout due to its diverse formula. 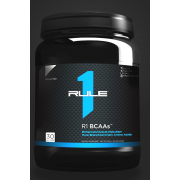 It has..
R1 TRAIN BCAAS PERFORMANCE, HYDRATION & RECOVERY If your workouts finish before your will does, it might be time to revisit your intra-workout supplements. 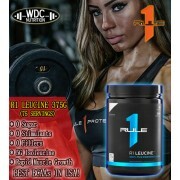 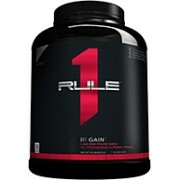 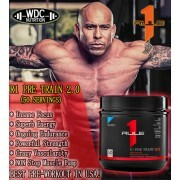 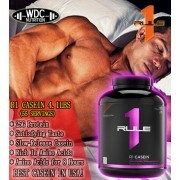 R1 Train BCAAs amino-loaded formula provides Fermented BCAAs and citrulline malate to fuel muscle energy and endurance. 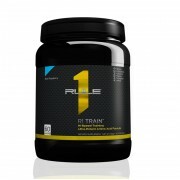 Ferm..
R1 TRAIN BCAAS PERFORMANCE, HYDRATION & RECOVERY If your workouts finish before your will does, it might be time to revisit your intra-workout supplements. 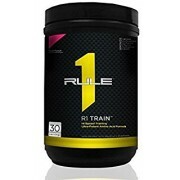 R1 Train BCAAs amino-loaded formula provides Fermented BCAAs and citrulline malate to fuel muscle energy and endurance. 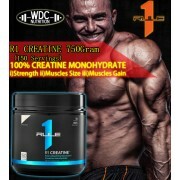 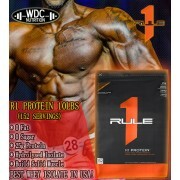 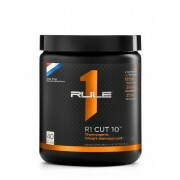 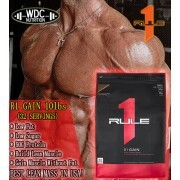 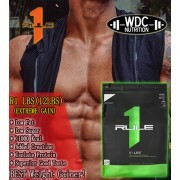 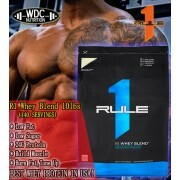 Fermented ..
R1 WHEY BLEND 100% PURE WHEY PROTEIN BLEND FORMULA Everyone wants better for less. 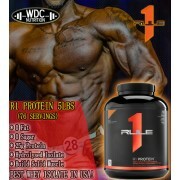 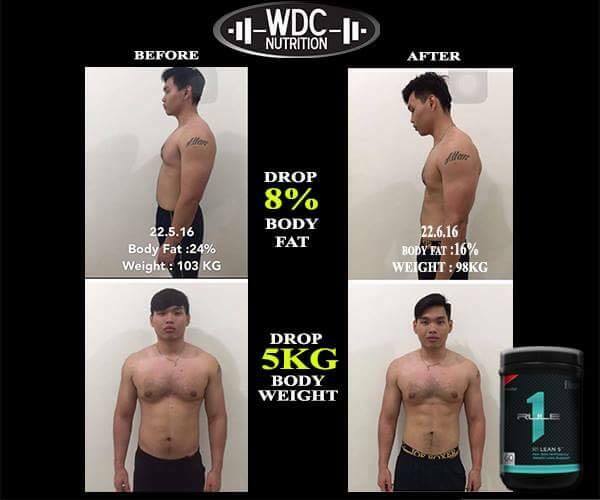 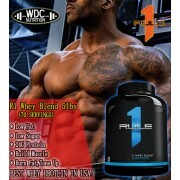 R1 WHEY BLEND delivers. 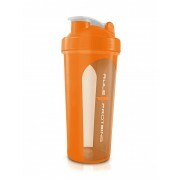 Our multi-whey formula delivers max bang for buck with 24g of protein per serving. Plus, because it's low in lactose, it's as easy on your dige.. 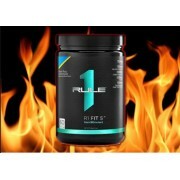 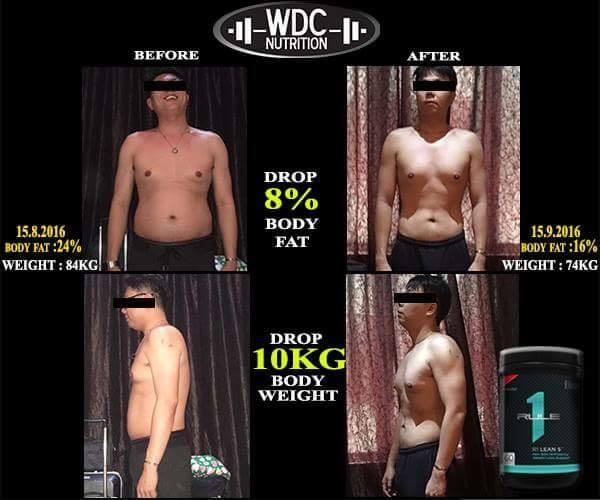 FIT 5 Contains:- 1) 750mg CLA (Conjugated Linoleic Acid) 2) 750mg Garcinia Cambogia 3) 500mg Choline Bitartrate 4) 500mg Taurine 5) 700mg Decaffeinated Green Tea Extract ..